History is the study of past events. People know what happened in the past by looking at things from the past including sources like books, newspapers, and artifacts like pottery, tools, and human or animal remains. Sample papers give you confidence, increases your speed and make you perform well in your exam. These are the latest sample papers based on 2018-2019 session. Because solving sample paper is the best way to prepare for an exam to score well. You can download CBSE Sample Papers for Class 12 History in our mycbseguide website and mobile app for free. Download best sample papers for XII History CBSE annual exam with fully solved question papers. 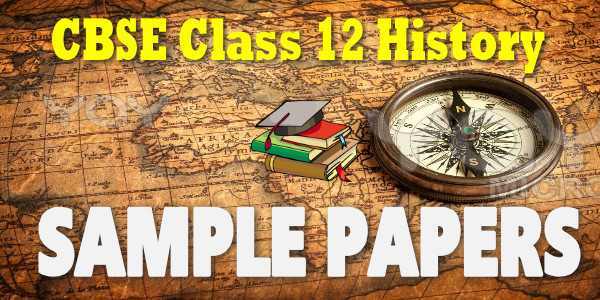 CBSE class 12th History sample paper gives an idea of question paper pattern and marking scheme. Class 12 History Part I have 4 Chapters, History Part II have 5 Chapters and History Part III has 6 chapters. The annual exam sample paper for History will comprise questions from all chapters given in CBSE class 12 NCERT textbook. CBSE follows NCERT syllabus in class 12 board exams. Class 12 History has two NCERT books. We provide History sample paper with the solution which includes questions from all the chapters. Central Board of Secondary Education, New Delhi issues sample question papers for all major subjects. Class 12 History sample questions papers help students to prepare for board exams well in advance. 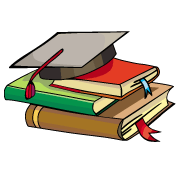 The student can download CBSE sample papers for class 12 and practice the questions at home. History sample paper has questions from NCERT class 12 History book, NCERT help book, CBSE books for class 12 History and other textbooks prescribed by CBSE for the class XII History exam. Sample paper for class 12 History and other subjects are available for download as PDF in the app too. myCBSEguide provides sample paper with solutions for the year 2018, 2019, 2020. 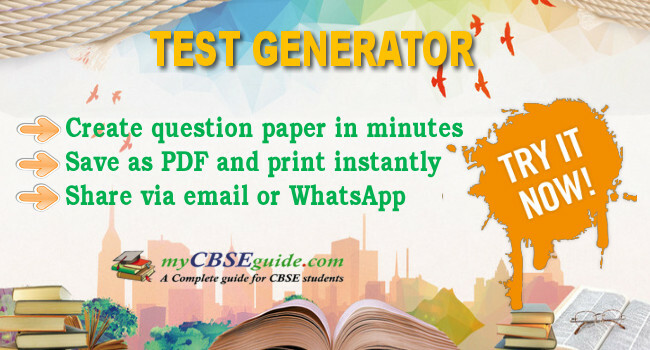 Download CBSE sample paper for class 12 History from myCBSEguide. Class 12 sample paper of History for board exams are available for download in myCBSEguide app, the best app for CBSE students. Sample Paper class 12 History includes questions from History Part-I, II and III (Published by NCERT), Laboratory Manual of History (Published by NCERT), The list of other related books and manuals brought out by NCERT (consider multimedia also). CBSE conducts board exam for CBSE students which will cover the whole book.